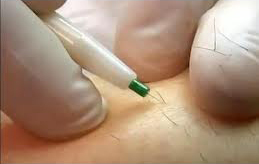 For over 130 years electrolysis is the only 100% permanent hair removal method. The technique permanently destroys the cells at the base of the hair follicle that are responsible for hair growth. A very fine probe is used to slide down the follicle and a current is adjusted to the type of hair and area to be treated. 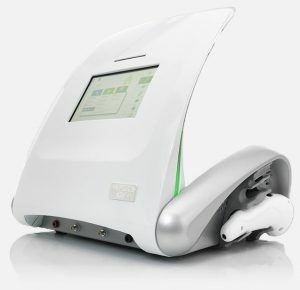 Penny uses the very latest and advanced electrolysis equipment “The Apilus xCell… The gentle way to permanent hair removal.” With its unique technology and faster results the Apilus xCell uses the ultra-rapid 27.12 MHz radio frequency to destroy all hair types. As its power is greater and its frequency is up to 6 times quicker than other electrolysis machines it optimises the energy concentration in the hair follicles thus obtaining much faster and more comfortable results. Apilus xCell offers a level of comfort far greater than standard electrolysis machines. It takes just a few thousandths of a second to eliminate the hair. It is used to treat any hair colour, skin colour and area of the body. Electrolysis is the industry standard method for permanent hair removal. Penny is a member of the network of expert waxing practitioners. She uses the latest strip and non strip Peelable waxes which ensures that you have the very best waxing experience. 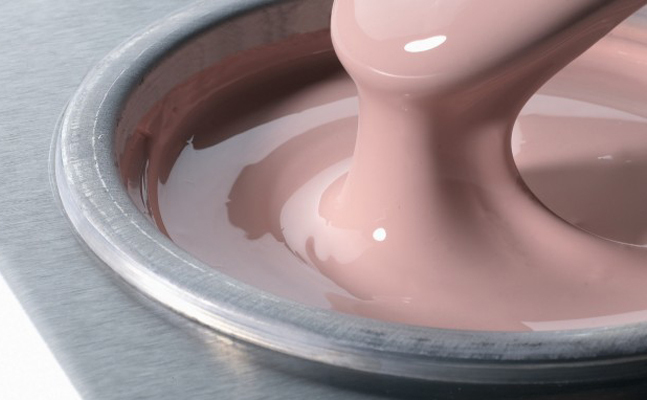 These waxes offer the most effective, comfortable and long lasting wax treatments possible.